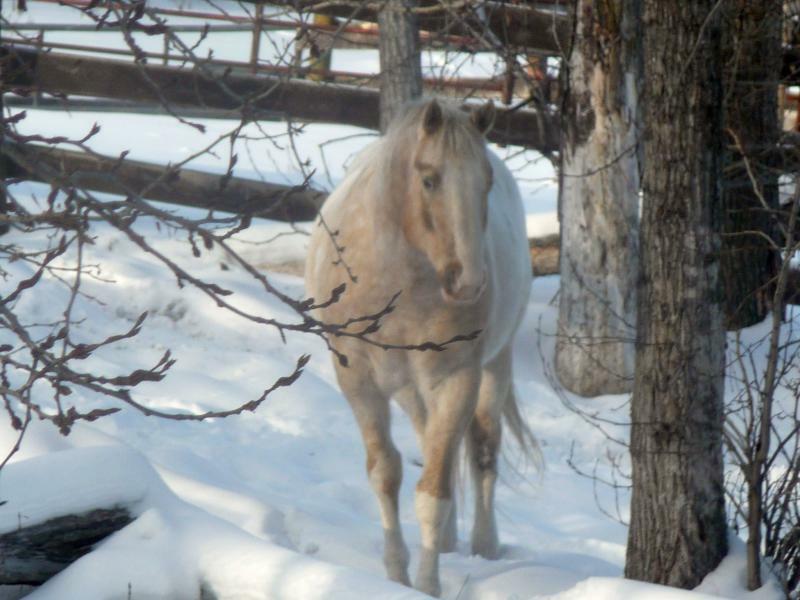 C A C T U S is a 2000 light palomino with a blanket, four white socks and a full blaze. He has a wonderful disposition and winning conformation. 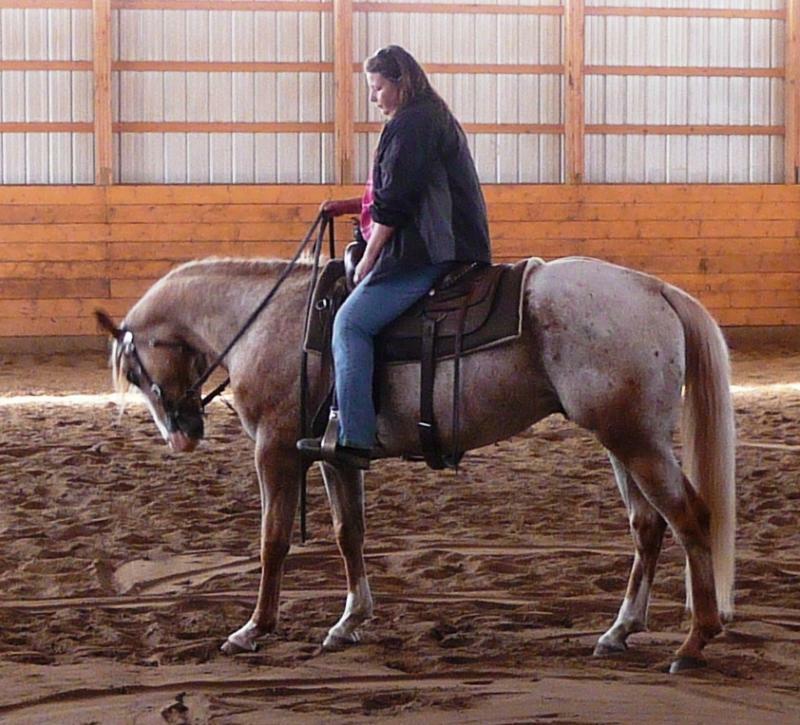 Stands 15.0 hh and weighs around 1100 lbs. He passes on his great temperament and conformation to all his offspring making them a pleasure to be around and easy to train. 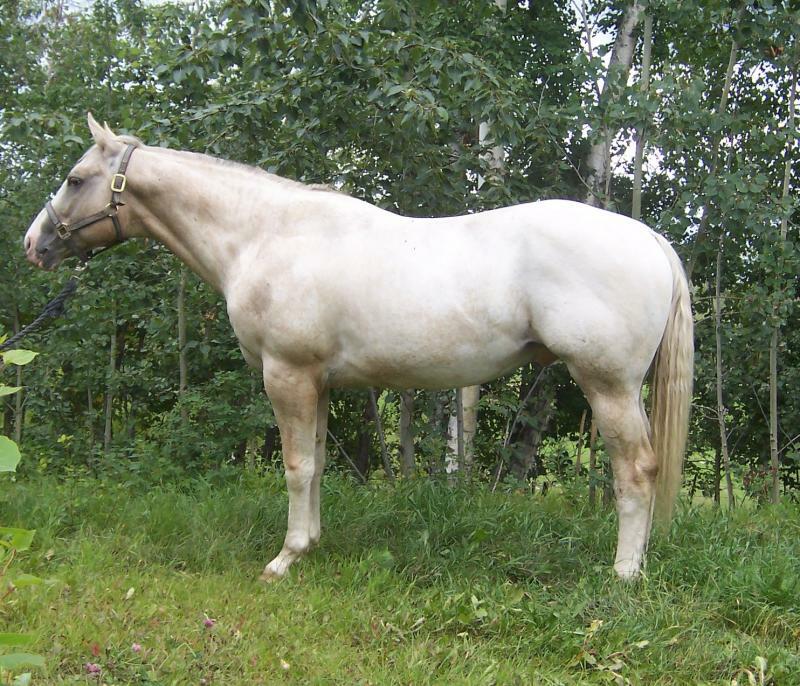 He is a grandson of IMA Top Quest Dandy and a Great Grandson of Top Quest Tuffy, both of whom are in the top 20 leading sires for 1994-2006. 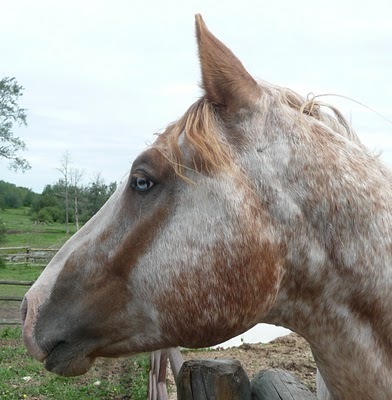 He will be standing to a limited number of outside mares .